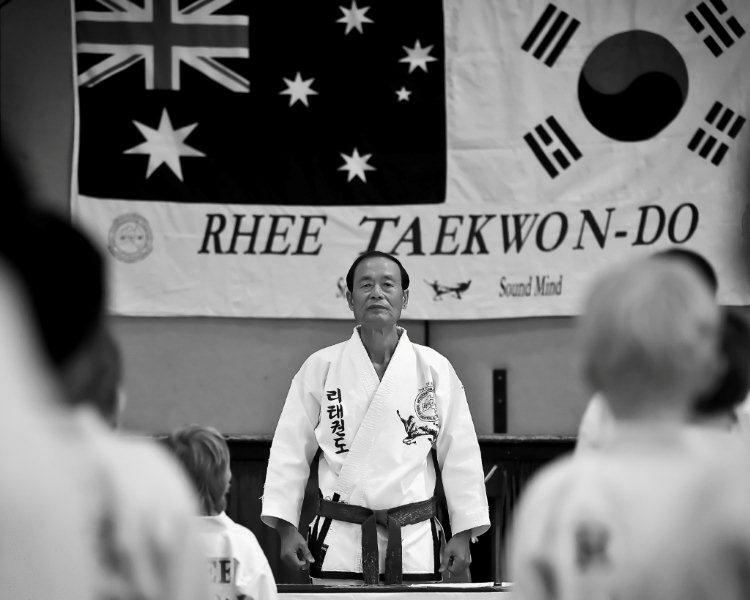 Welcome to the website of Rhee TaeKwon-Do Sunshine Coast region. 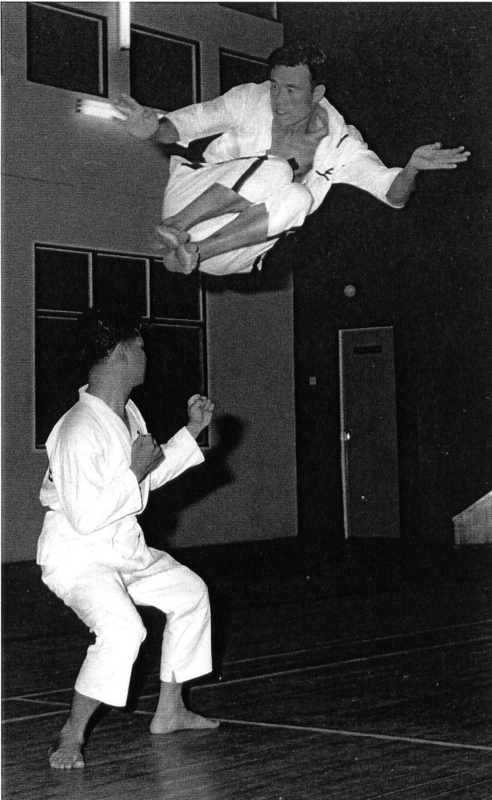 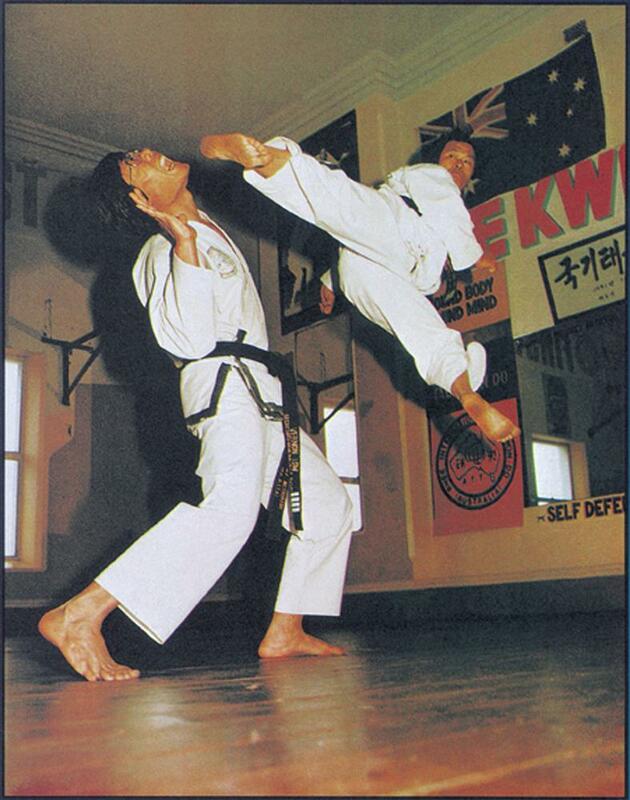 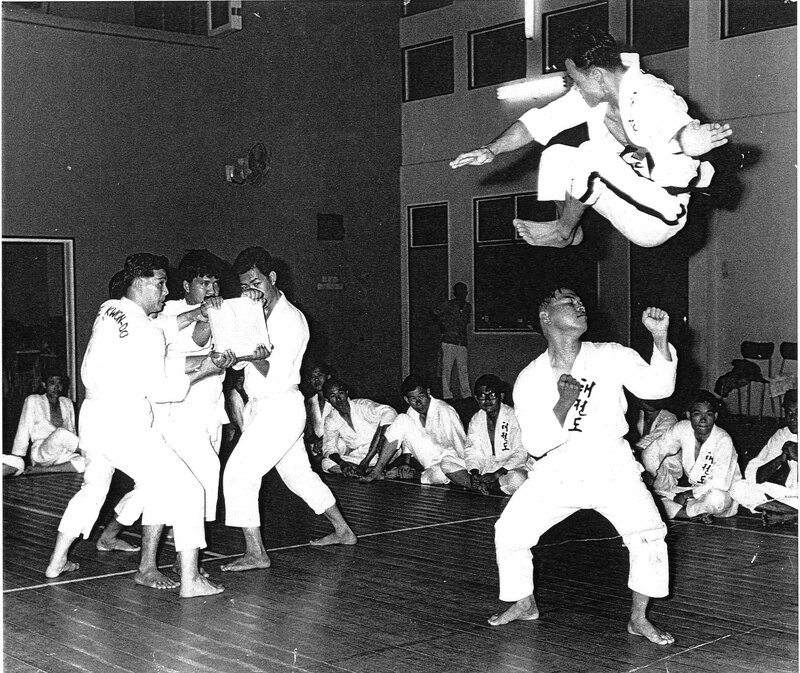 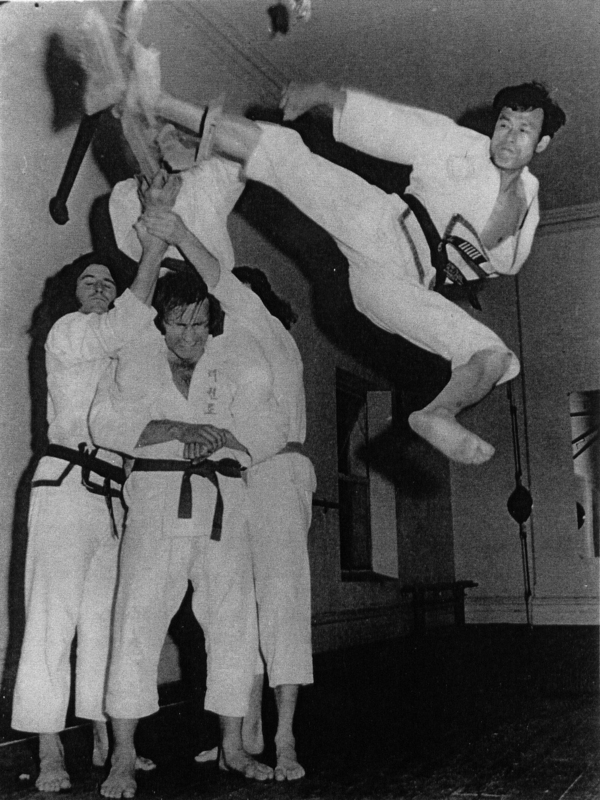 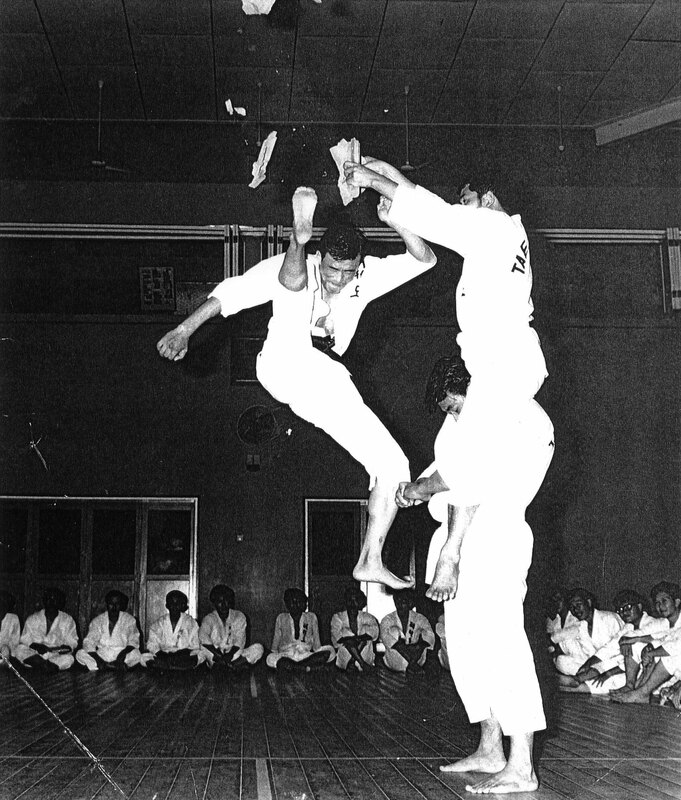 Founded in Australia in 1970 by World Master Chong Chul Rhee, Rhee TaeKwon-Do is Australia’s first, biggest and best martial art school, with branches Australia wide. 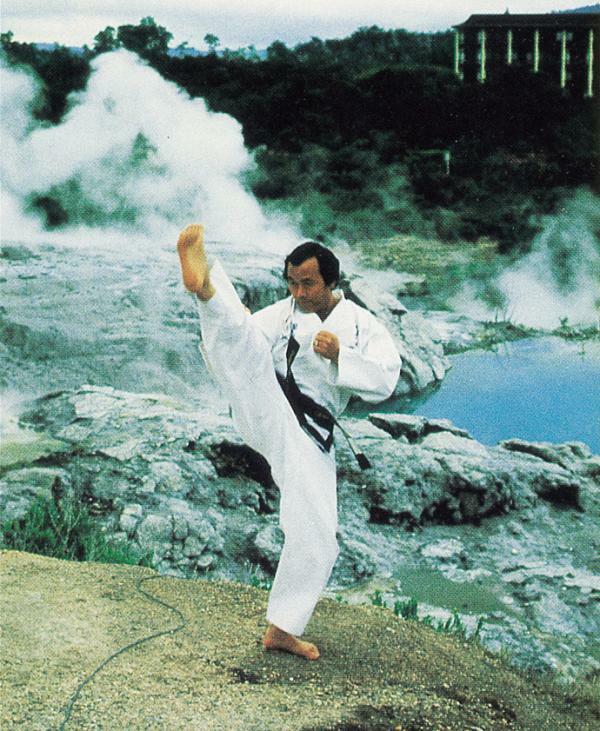 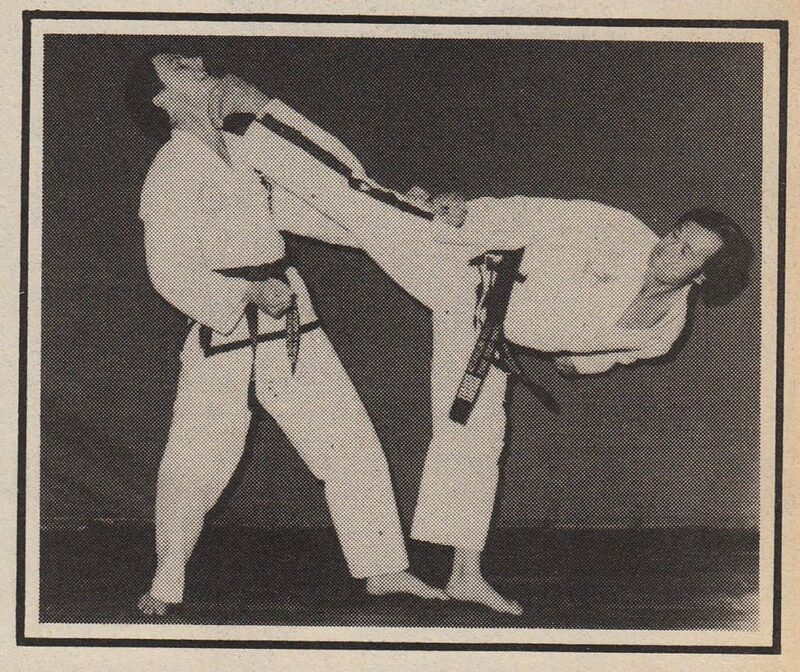 Suitable for you and the whole family, Rhee TaeKwon-Do is a great way to get fit and develop a sound body and mind. 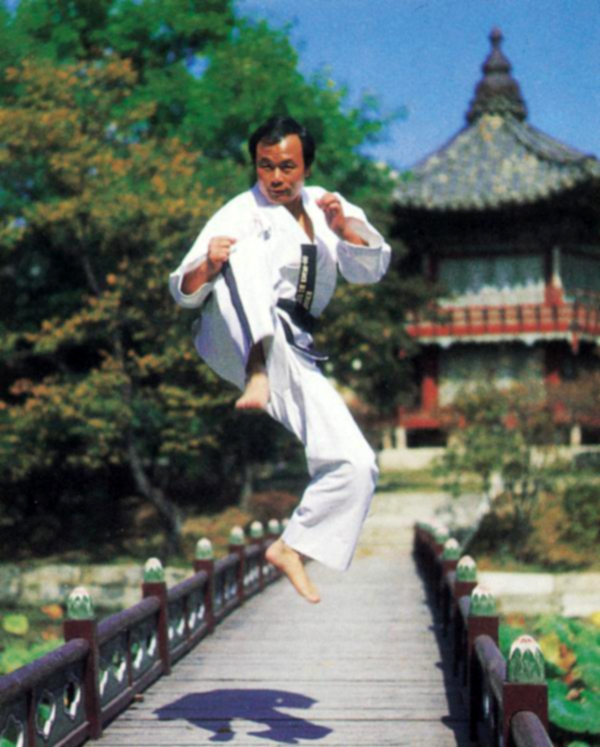 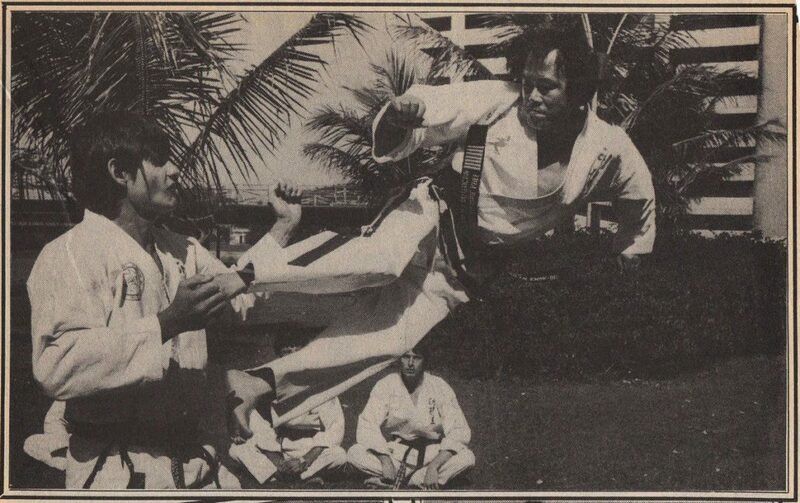 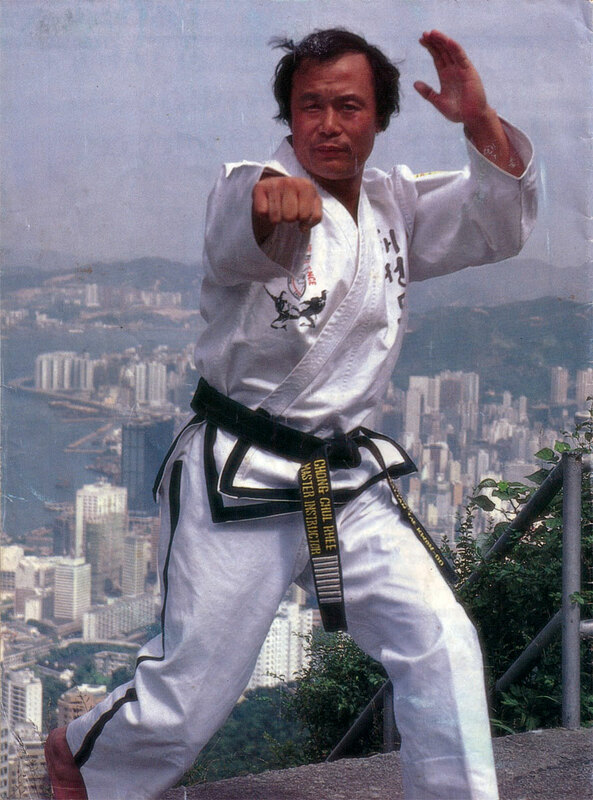 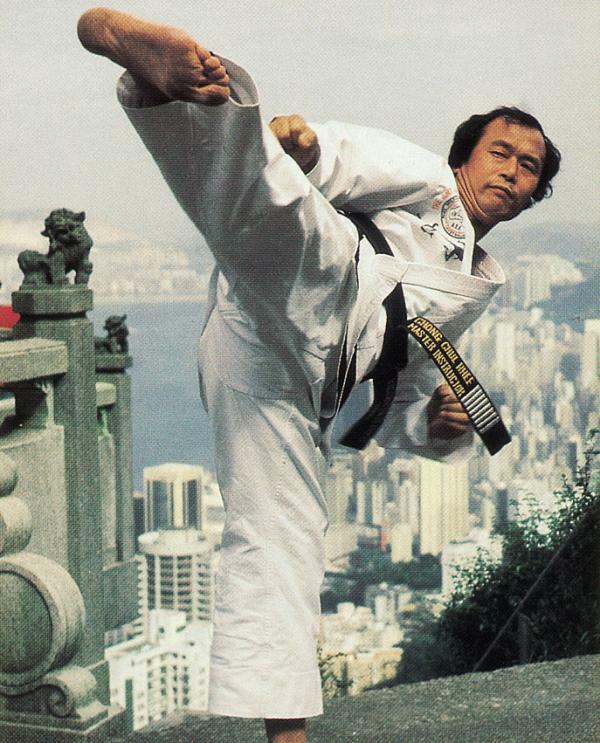 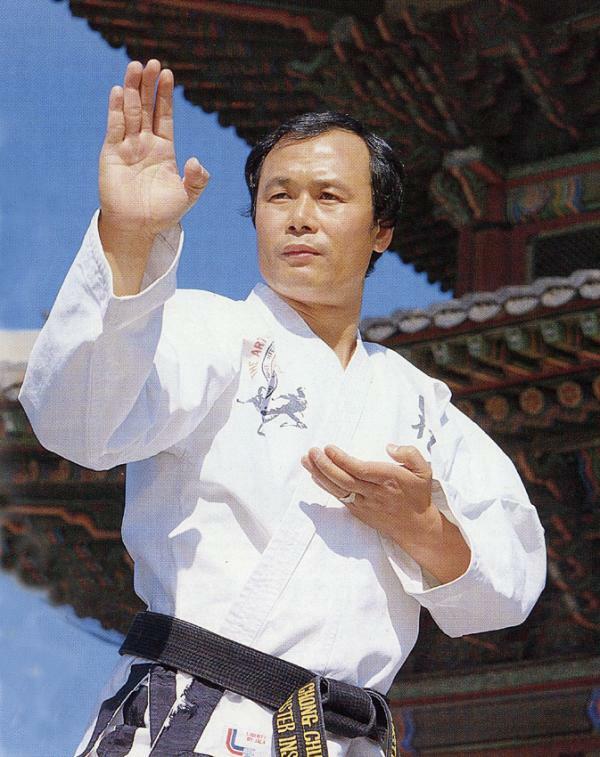 Read more about World Master Rhee and the history of Rhee TaeKwon-Do below, or contact us about a Free Trial. 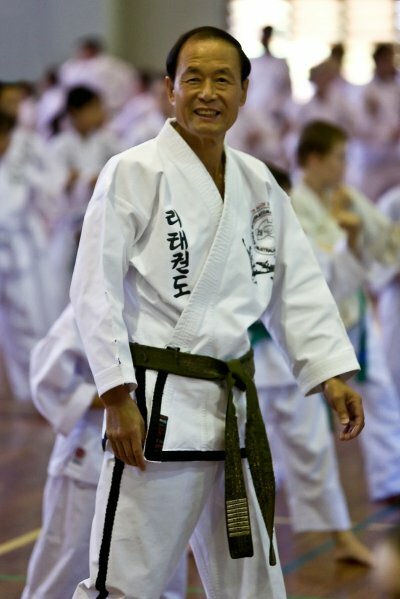 World Master Chong Chul Rhee, founder of Taekwondo in Australia, head of the Rhee Taekwondo Organisation, Master Instructor and Chief Instructor for Australia and New Zealand, he is also the President of the Taekwondo Instructors’ Federation of Australia and New Zealand.